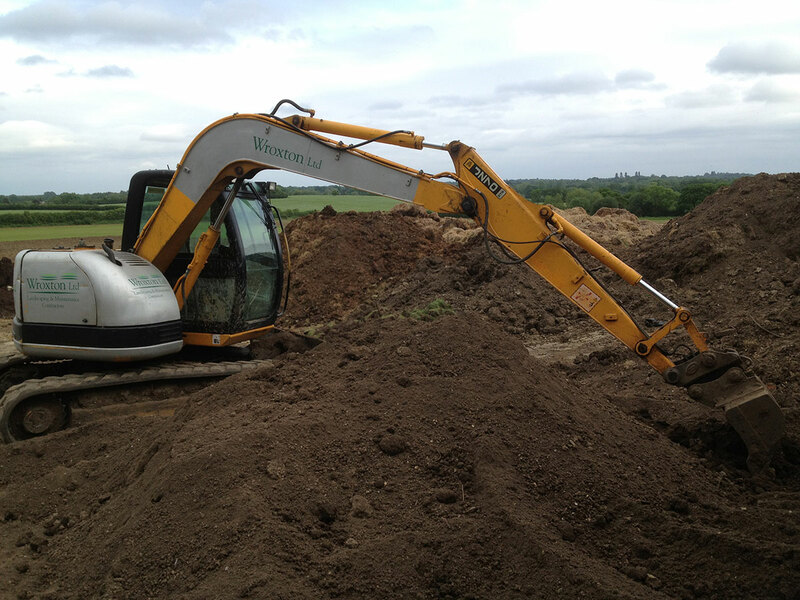 At Wroxton Group we offer a full range of landscaping services to both residential and commercial clients. 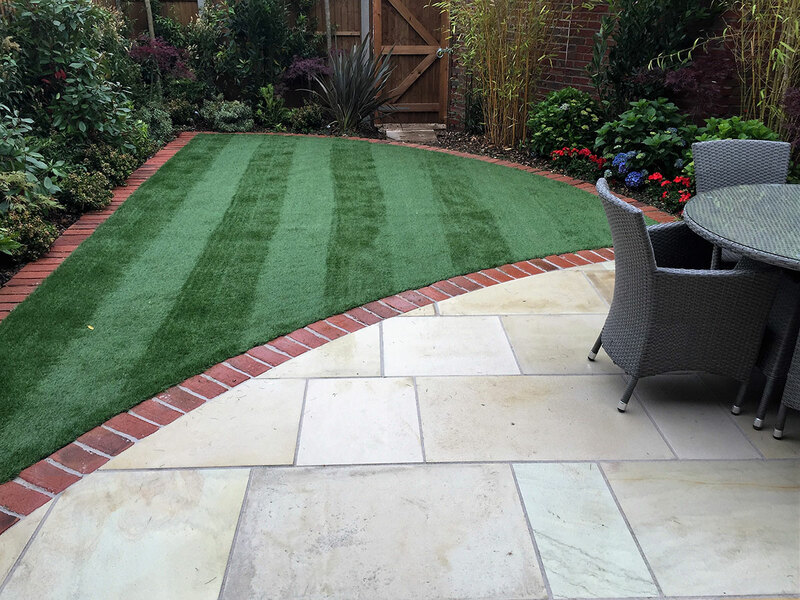 Patio and paving work is undertaken as part of garden landscaping projects. Popular stone include granite, limestone, sandstone and slate. 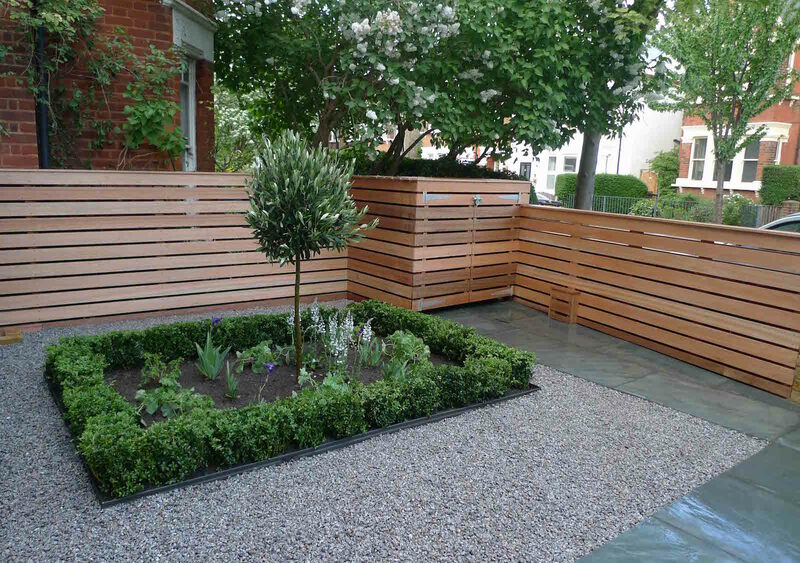 Wooden decking for rear gardens continues to be a popular and cost effective solution to extend outdoor space. 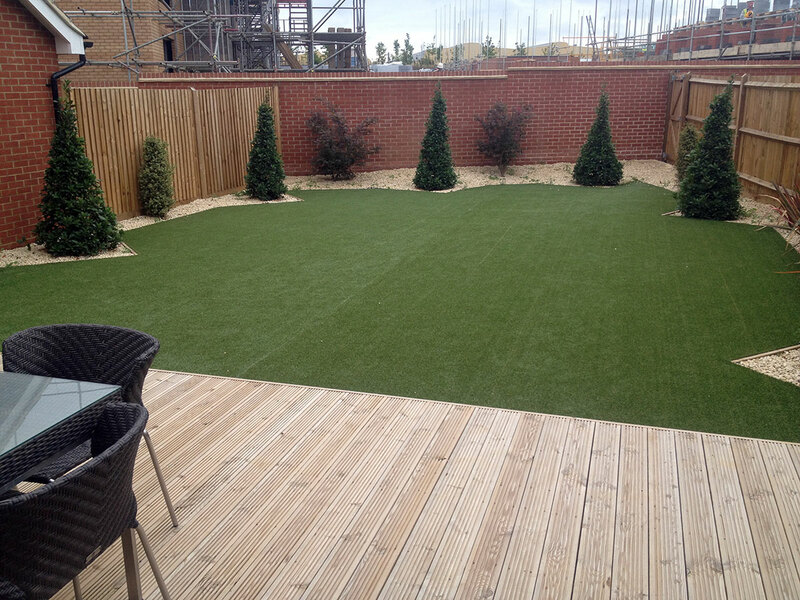 Wroxton have experience in supplying and installing a wide range of decking. 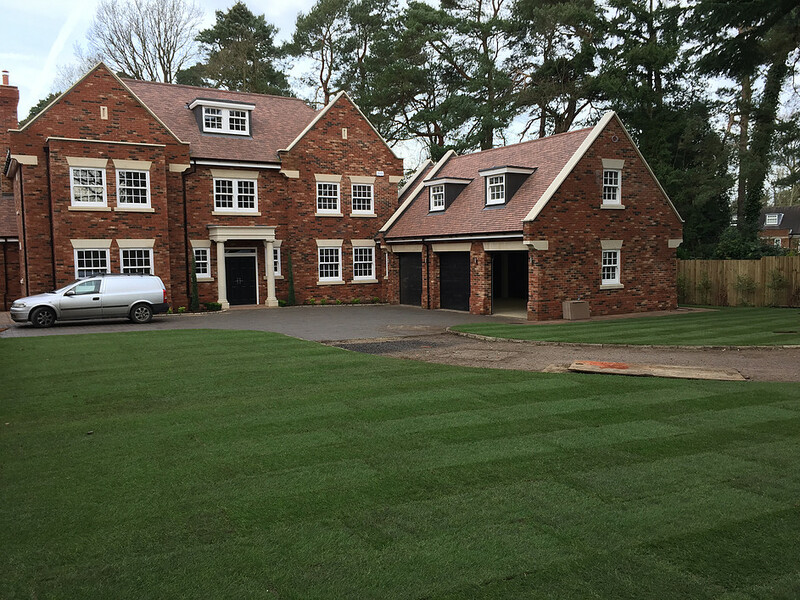 In addition we provide a professional turf laying service, usually as part of a full landscaping project. 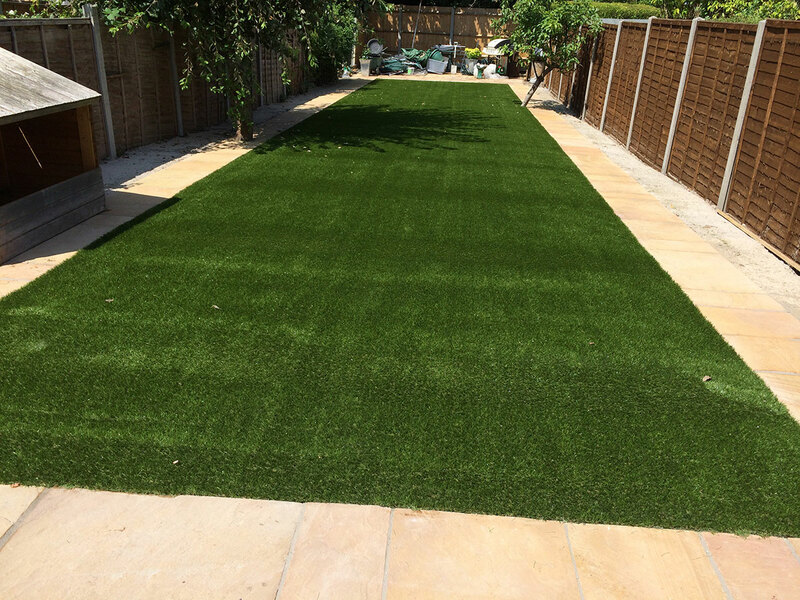 We also specialise in artificial turf which has grown in popularity over recent years and offers lots of advantages. 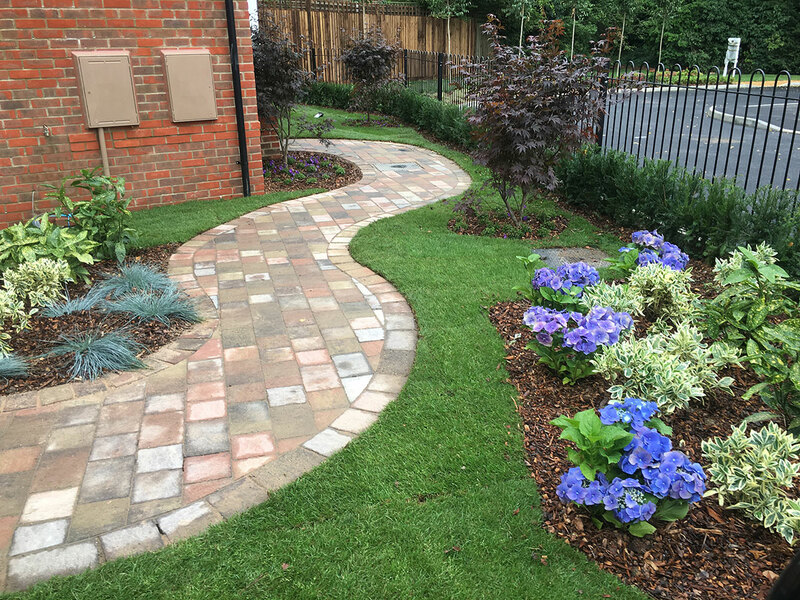 Finally, retaining is an ideal solution for gardens that are built on a slope. 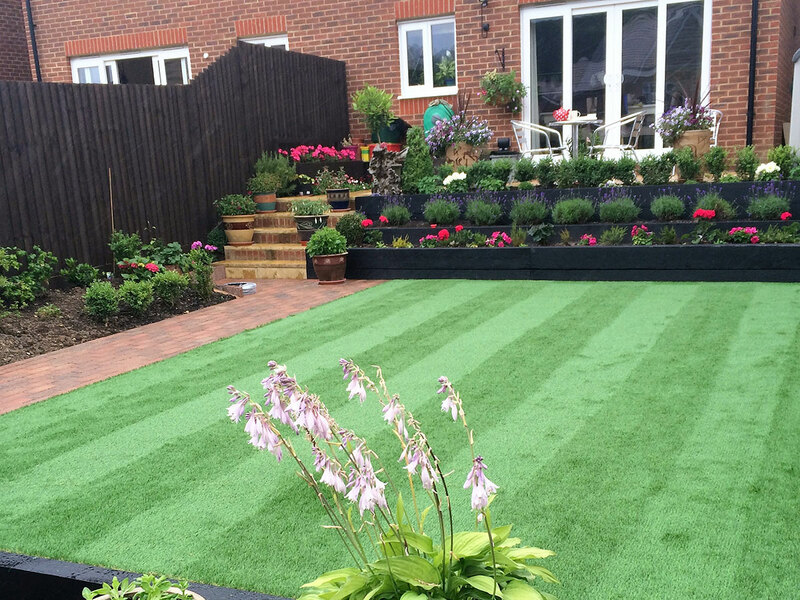 So our clients can use the level areas that are created for such features as borders and turfing. 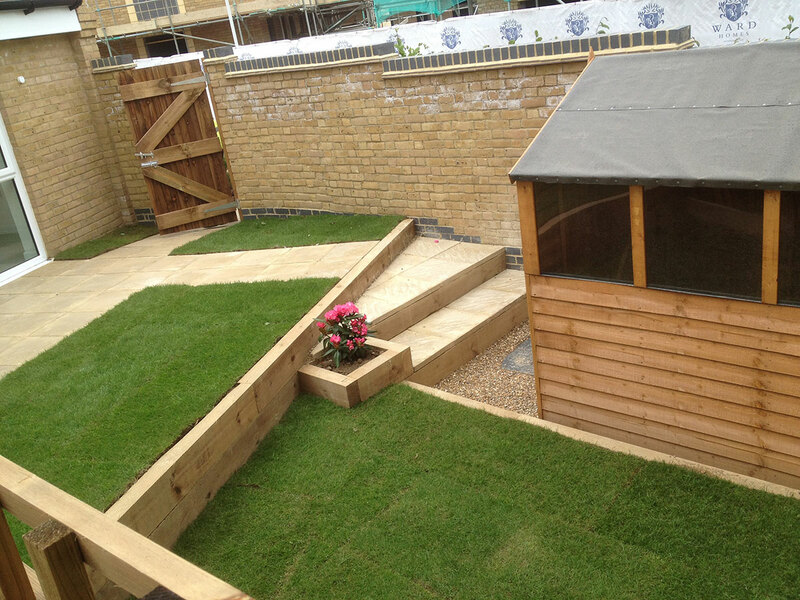 Materials that are often used for retaining are log rolls, bricks and wooden sleepers.